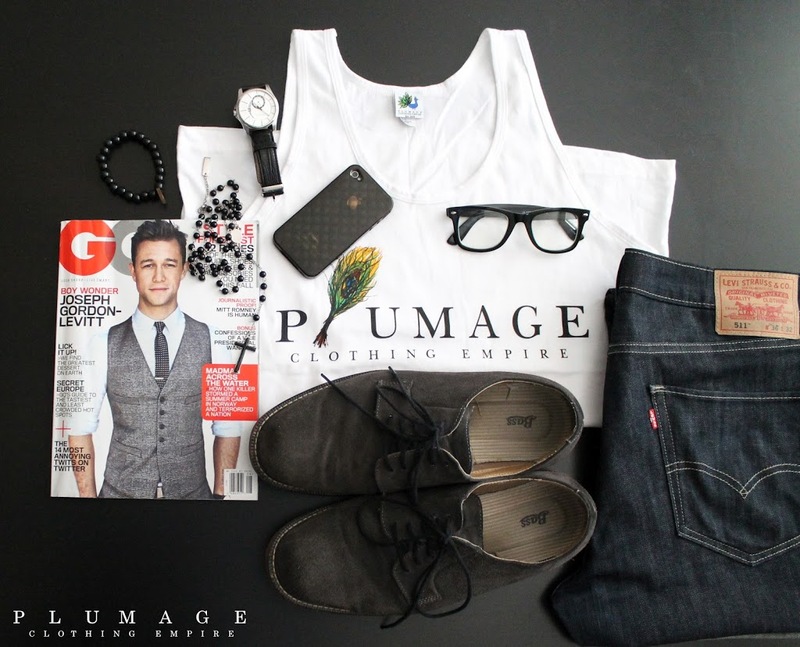 Next Week will be the official launch of the Plumage Clothing Empire Shop/Website!!! The website will have all of the official lookbooks, videos, the plumage blog, and the Plumage store where you can finally purchased this exclusive attire! Upper Echelon/Plumage Founder Justin Greathouse has worked really hard to finally bring Plumage to the surface and we are excited to share fashion excellence with you! Stay tuned….. next week marks HISTORY!